The Highest Speed Cars in the world. The SSC Ultimate Aero is an Americanbuilt midengine sports car by SSC North America (formerly known as Shelby SuperCars). 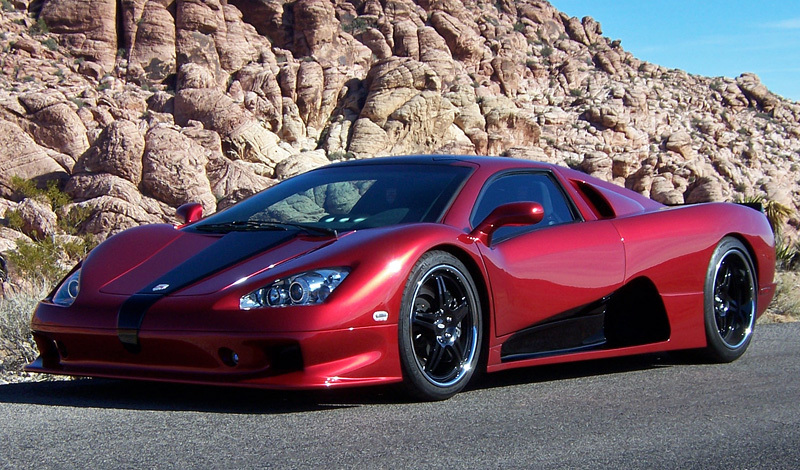 The higherperformance limitedproduction version had formerly been listed in Guinness World Records as the fastest production car in the world. The record is currently held by Bugatti Veyron Super Sport, since 2010 when it reached the speed of 431.072 km/h. In April 2013 the record briefly reverted to the SSC Ultimate Aero during an investigation by Guinness World Records. The SSC Ultimate Aero does not have electronic aids such as ABS brakes or traction control, as according to Jerod Shelby, Early design philosophy on the car was to make it a drivers car. I wanted a car that you not only throttled with your right foot but at times you could steer with your right foot.